We are one of the leading manufacturer, supplier & service provider of Cold Room Products. We have wide range Industrial Dryer, Chiller, Cold Room Products, Shell Evaporator, Plate Heat Exchanger, Cooling Tower Equipments and many more. To serve the requisite demands of our esteemed clients, we are engaged in manufacturing and supplying a qualitative range of Cold Room Panel. Our provided panels are manufactured by our proficient professionals by using the finest quality raw materials and advanced technology. Widely used in various applications such as pharmacy industry, food & beverages, hospitals and labs, our prestigious clients can avail these panels from us in diversified sizes and specifications. 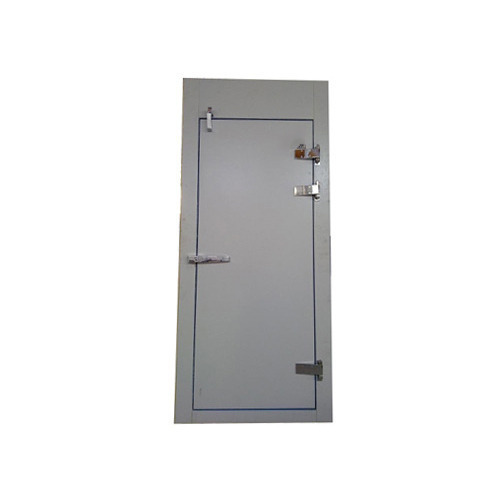 Amidst our wide range of industrial machines, we are also engaged in offering a wide range of Cold Room Door. 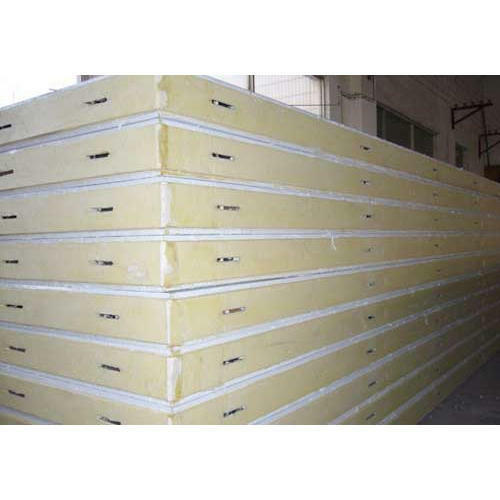 Mainly used allow convenient and accurate field assembly along with future enlargement on the addition of further panels, offered doors are manufactured using supreme quality raw materials and modern technology in line with industry norms. Apart from this, we offer these doors in varied specifications and designs so as to meet the needs of our clients. Looking for “Cold Room Products”?